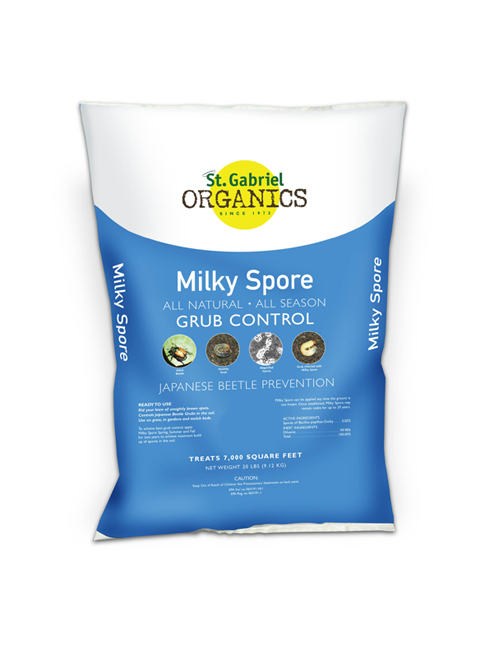 Home / Lawn Products / MILKY SPORE GRANULAR 20 lb. MILKY SPORE GRANULAR 20 lb. 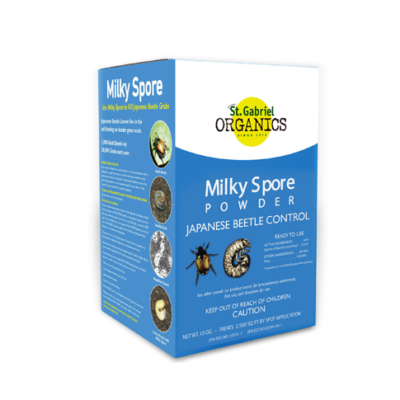 Milky Spore Granular is an organic long lasting control for the Japanese beetle grub. 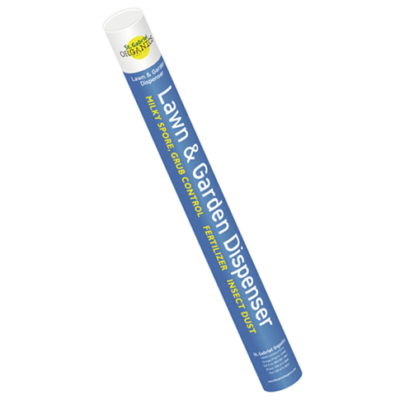 Applied using a drop spreader for easy complete coverage of your yard. Apply Spring, Summer and Fall for two consecutive years. Guaranteed to last 10 years after final application. • 20 lb. bag treats 7,000 sq. 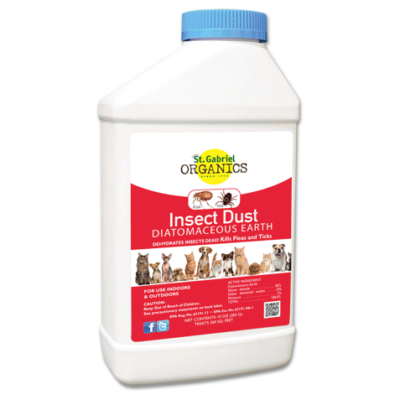 ft.
MILKY SPORE POWDER – 10 oz. 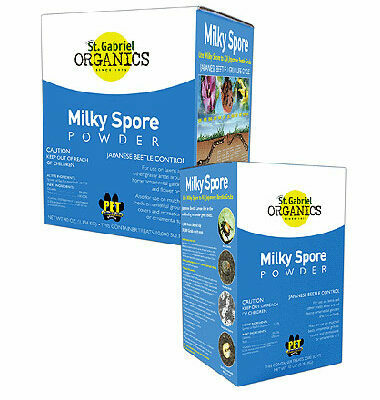 MILKY SPORE POWDER – 40 oz. 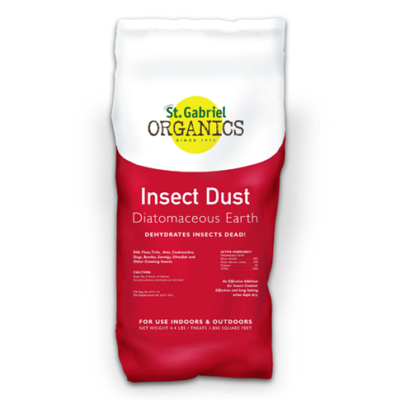 INSECT DUST – FLEA & TICK 10 oz. Congrats to Agway of Manchester Connecticut! Winners of the Holey Moley – No More Moles challenge!